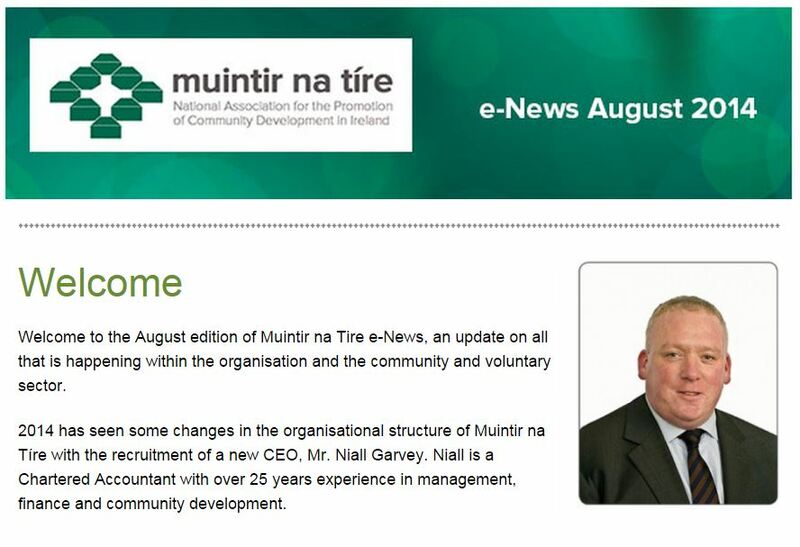 Have a look at the August Muintir na Tire ezine here. This entry was posted in ezine, Muintir na Tire by admin. Bookmark the permalink.